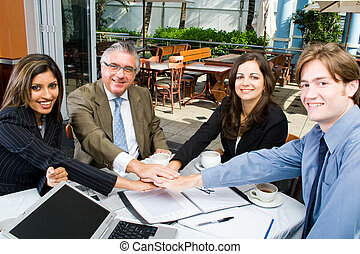 Business team hands together. 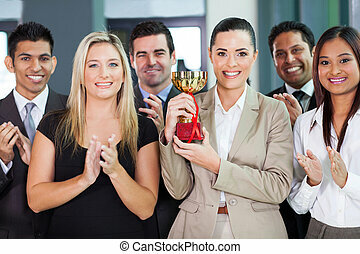 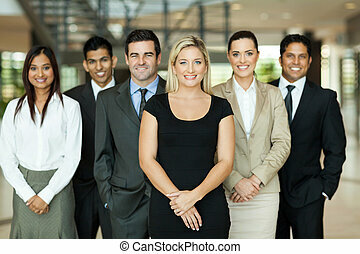 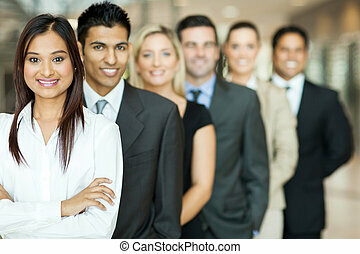 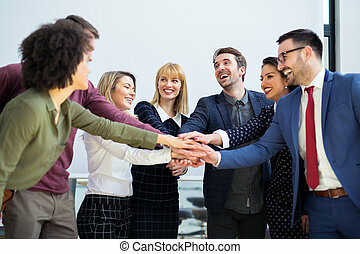 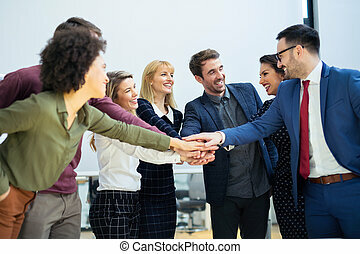 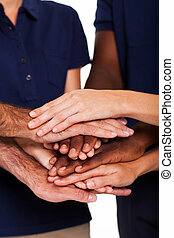 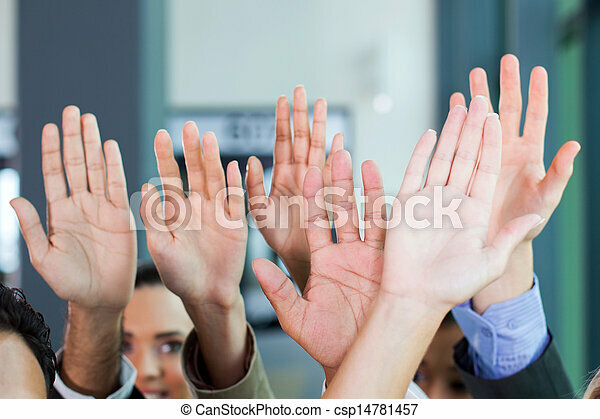 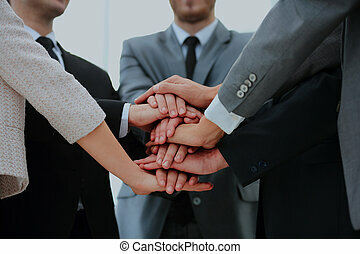 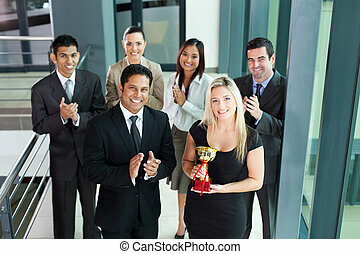 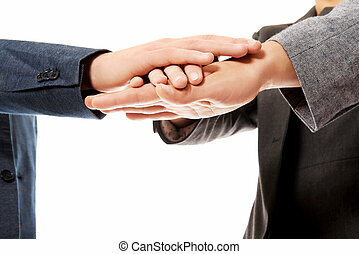 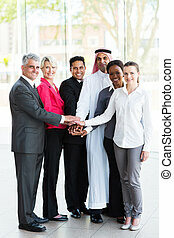 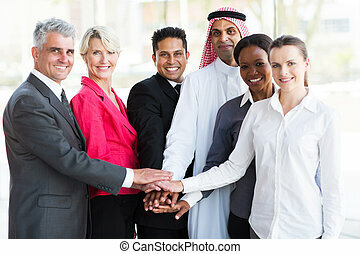 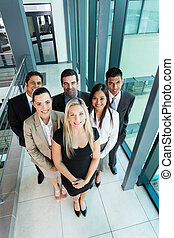 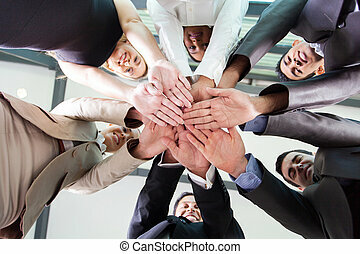 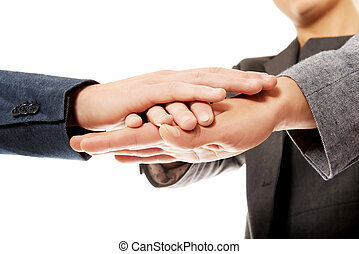 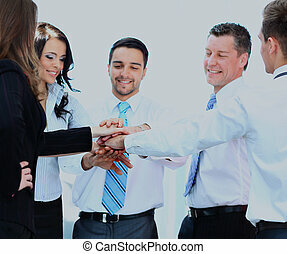 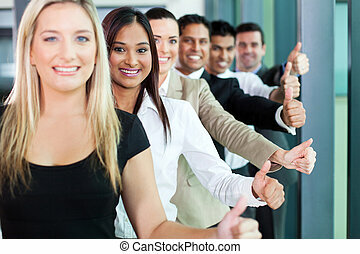 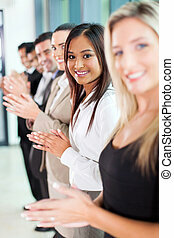 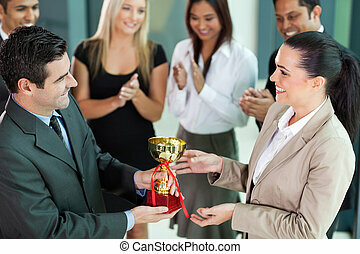 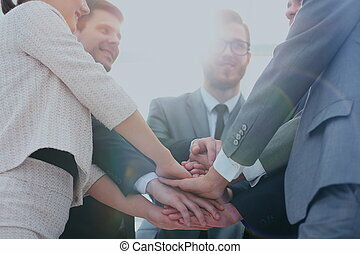 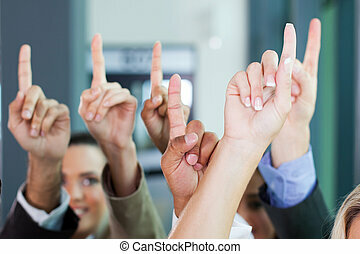 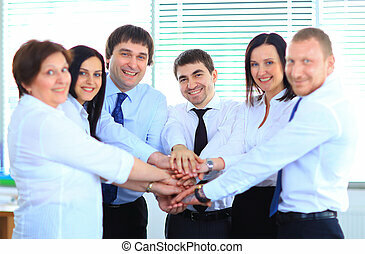 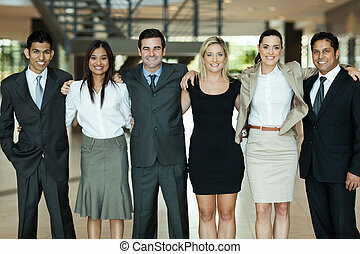 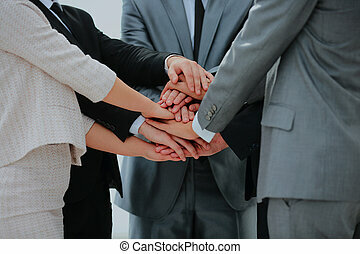 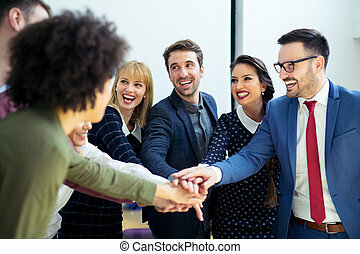 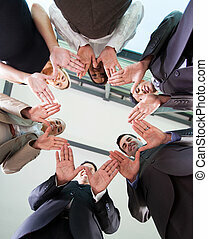 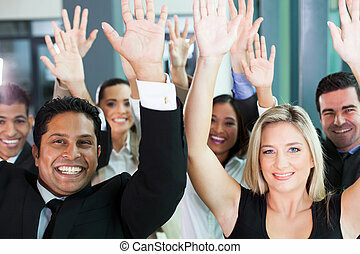 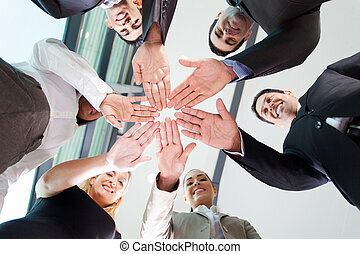 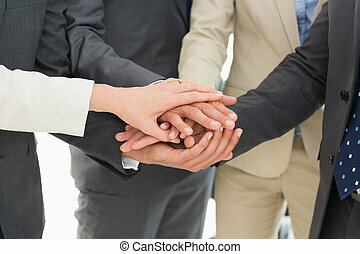 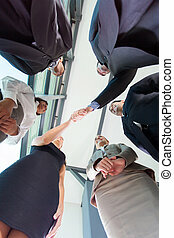 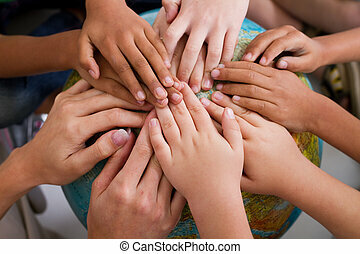 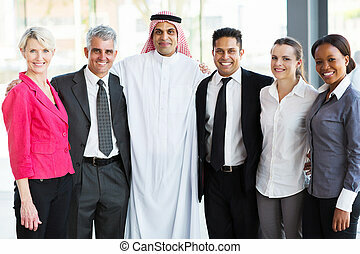 Business team put hands together in office. 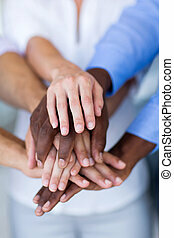 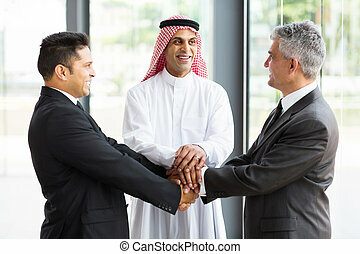 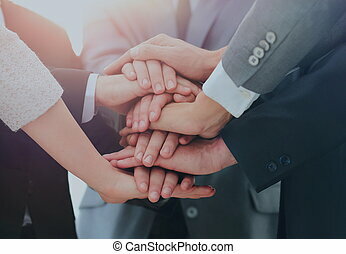 Business team joining hands together. 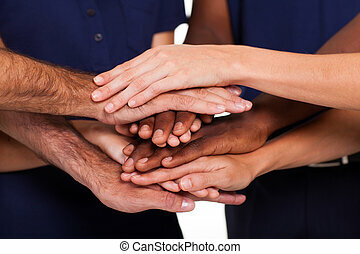 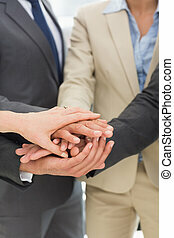 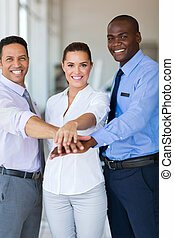 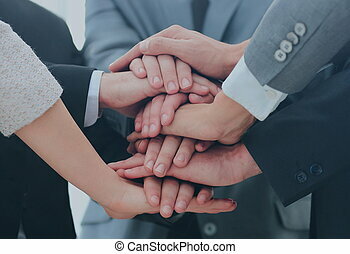 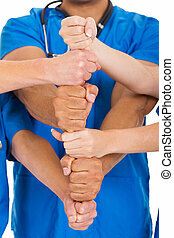 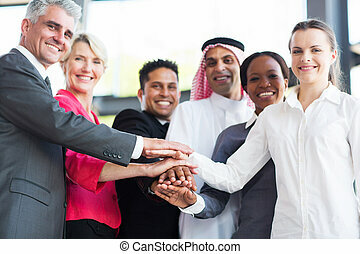 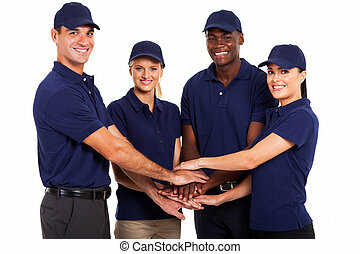 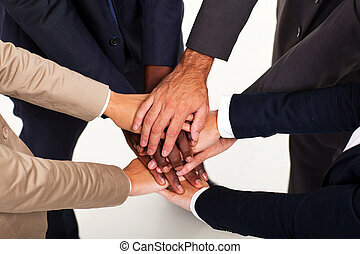 Business team with their hands together.